At Mayflower Dental in Sydney, we offer oral surgery options for patients. Learn more about bone grafting, extractions, and wisdom tooth removal in Sydney. If you are missing teeth for a prolonged period of time, your jawbone can recede or decay. In most severe cases, this means we are unable to place dental implants. Wisdom teeth often become impacted when they grow in because there is not enough room for them in the mouth. When this happens, they can become infected. Since there is no functional need for wisdom teeth, our dentists will often simply extract these troublesome teeth. At Mayflower Dental in Sydney, our dentists perform extractions to help correct issues with your smile and oral health, when less invasive measures would prove ineffective. 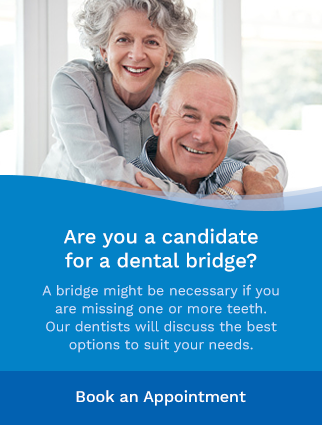 To learn more about your oral surgery options at Mayflower Dental in Sydney, please contact our office. We'd be glad to answer any questions you may have!